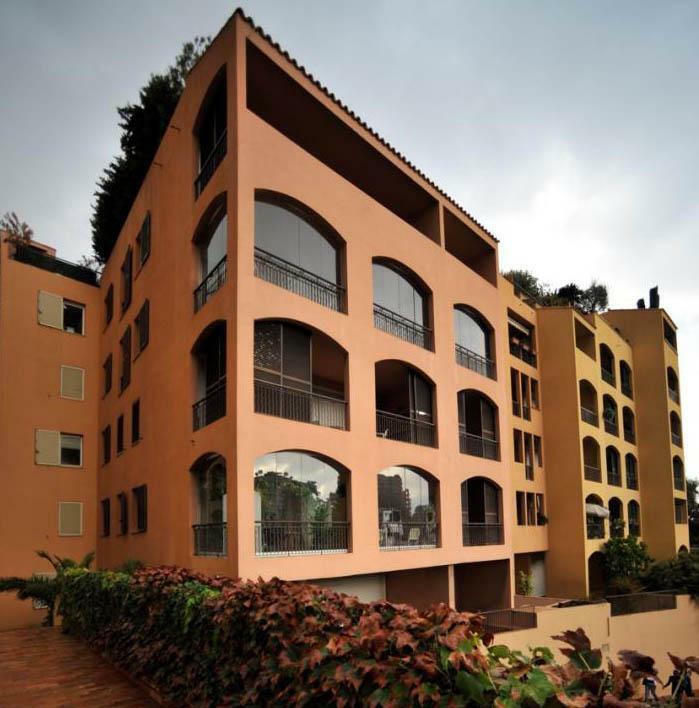 For Rent Apartment Monaco - Fontvieille: spacious studio with terrace and cellar. Studio 34 square meter living space with terrace and cellar in the neighborhood quiet of Fontvieille. 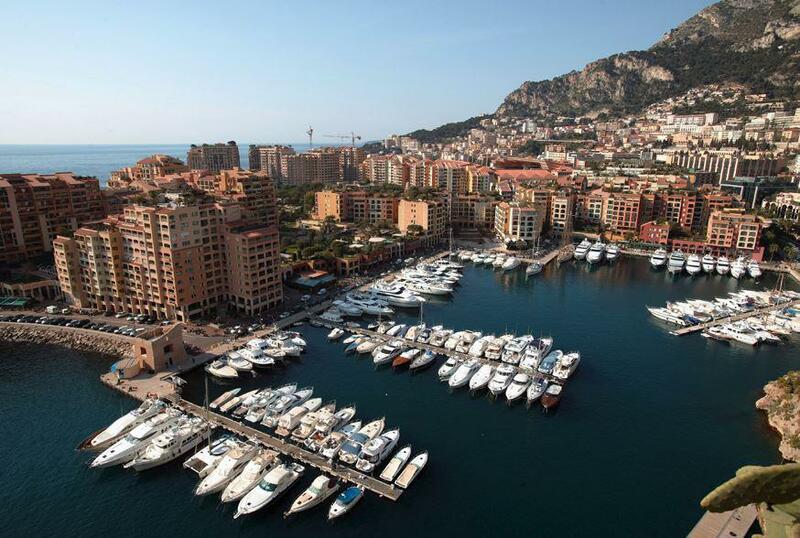 will help you find your dream home from our superb selection of Monaco apartments and Cote d'Azur villas.